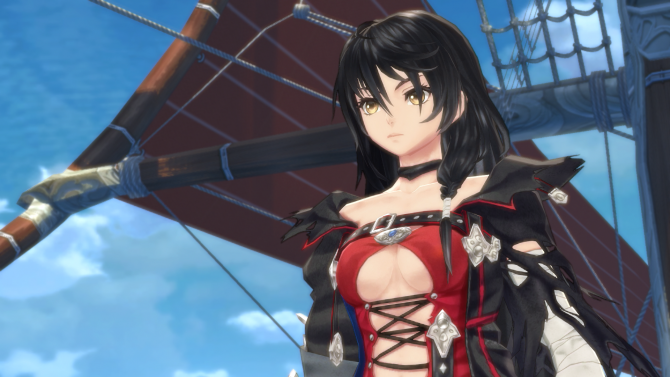 In the leadup to DualShockers' Game of the Year Awards, Editor-in-Chief Lou Contaldi shares his personal top 10 games for 2017. This year has been hectic as a game critic. Besides a ton of releases, there have been almost too many amazing games gracing store shelves. In the next couple of weeks, I plan on getting back to some games that I passed up during the original launch — namely NieR: Automata, Nioh, Hellblade: Senua’s Sacrifice, Hollow Knight, and Horizon Zero Dawn. All amazing games. 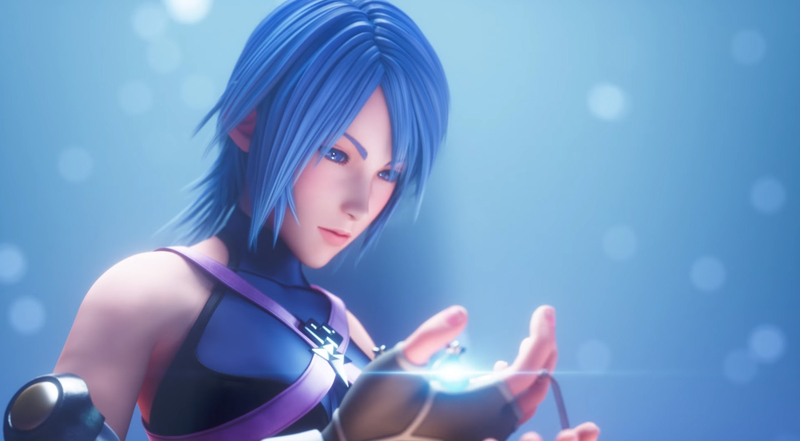 This remake wasn’t the only Kingdom Hearts game out this year — given the ports of PlayStation 3’s Kingdom Hearts 1.5 HD and 2.5 HD — but it stands out, mostly because it acts as a window to one of the least-played Kingdom Hearts games (Kingdom Hearts: Dream Drop Distance), but also a view of what Kingdom Hearts III‘s gameplay will look like. And I’m impressed. It may not be the best remake this year, but it did leave the largest footstep in the remake series. Check out DualShockers Kingdom Hearts 2.8 HD: Final Chapter Prologue review. Developer Giant Sparrow continues to impress. Sure, they’ve only made two games, this and 2012’s The Unfinished Swan; but they masterfully craft stories that resonate. Whether I was rolling down the hill as a shark, swinging into the horizon, or exploring the inside of a daydreamer’s mind, I wouldn’t get ripped away from the collective tragedies of the Finch family. 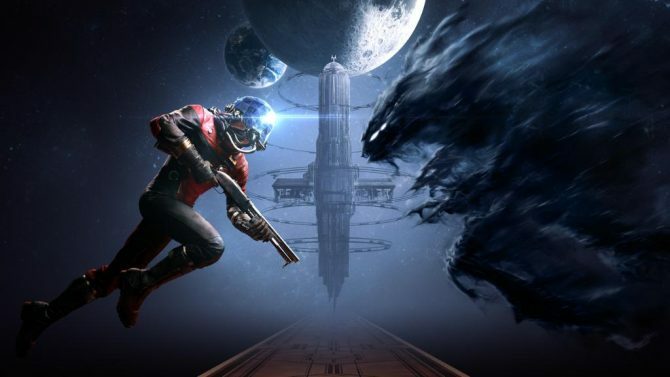 Even better, the game stretches the medium in similar ways as The Unfinished Swan, offering one of the best-presented first-person experiences on the market. SteamWorld Dig (the original) is a hard game to follow-up. Universally praised for fluid combat and a terrific gameplay loop, there was only so much room for a sequel to grow. Thankfully, developer Image & Form aimed for that small gap, and created an all-around better experience. SteamWorld Dig 2 focuses on creating a directed world, as compared to the procedurally-generated original. 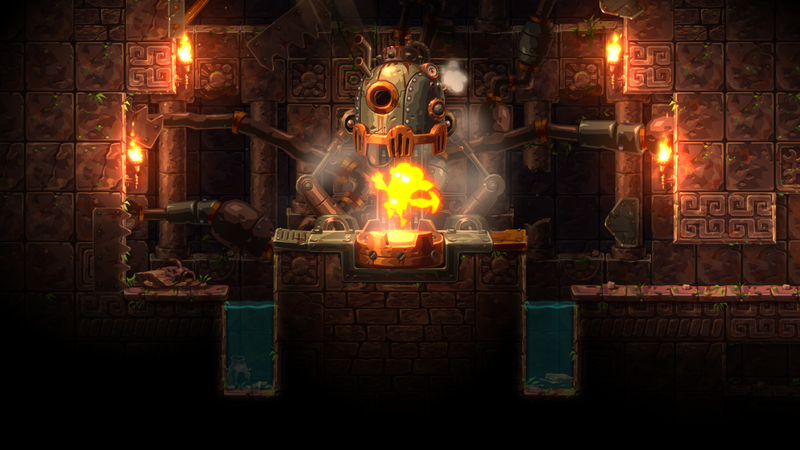 In doing so, SteamWorld Dig 2 is brimming with creativity in ways the original simply could not do. Even better, the gameplay has been fine-tuned and tweaked into a fine polish. Check out DualShockers’ SteamWorld Dig 2 review. 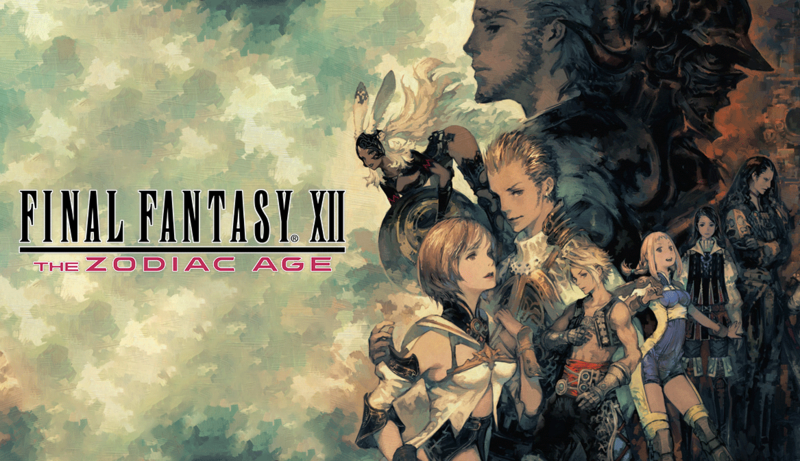 Representing the second (and highest-rated) remaster on the list, Final Fantasy XII: The Zodiac Age is not only an amazing underlying game that is both under-represented and underplayed in the well-known series, but it is also the definition of what a remaster should hope to do. Aside from the obvious graphic overhaul, the game is re-orchestrated and sounds amazing. Mixed with some improvements that most American audiences never got to see in the original release, Final Fantasy XII: The Zodiac Age is a complex, mystifying, and old-school RPG that should be played by any regular reader at DualShockers (if you haven’t already). Check out DualShockers’ Final Fantasy XII: The Zodiac Age review. It’s hard for a first-person shooter to really stand out in a year so chock full of them. Bulletstorm: Full Clip Edition, Call of Duty: WWII, and Destiny 2 are all vying for the same market, and they are all great (yet flawed) in their own right. However, Wolfenstein II: The New Colossus is different. 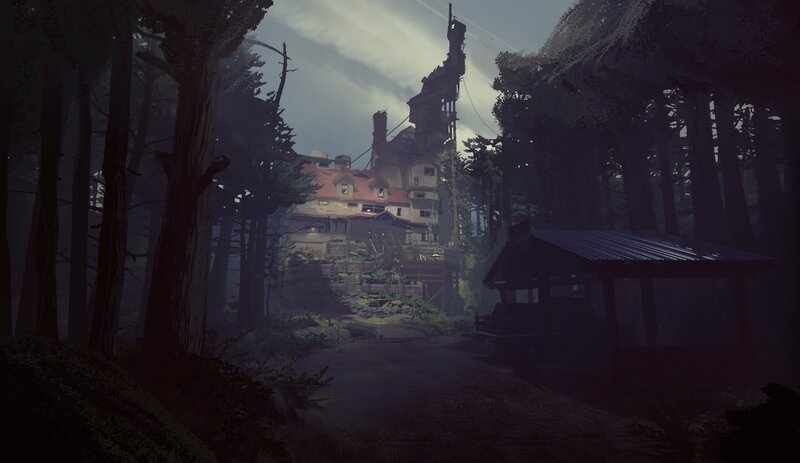 Offering one of the most interesting worlds and fleshed-out environments in recent memory, exploring the history and world of a nazi-controlled America is amazing. And the flawless FPS gameplay is just a cherry on top. Of all the games on my list, Linelight may be the one that is unknown by the gaming community at large. And it shouldn’t be. 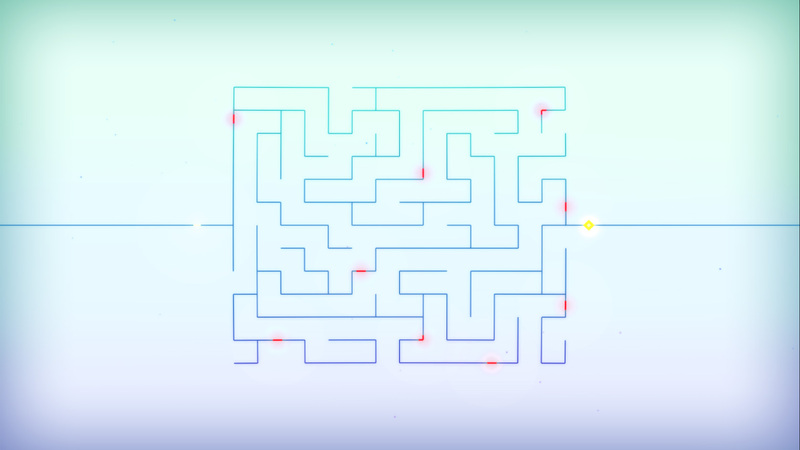 Linelight shows off how a simple concept — in this case a line puzzle — can be executed perfectly. Though the gameplay is only limited by the simple concept, everything about Linelight is relaxing and contemplative. Developer My Dog Zorro should be proud of their one man-developed project because it scratches every itch you will be looking for in a puzzle game. Check out DualShockers’ Linelight review. 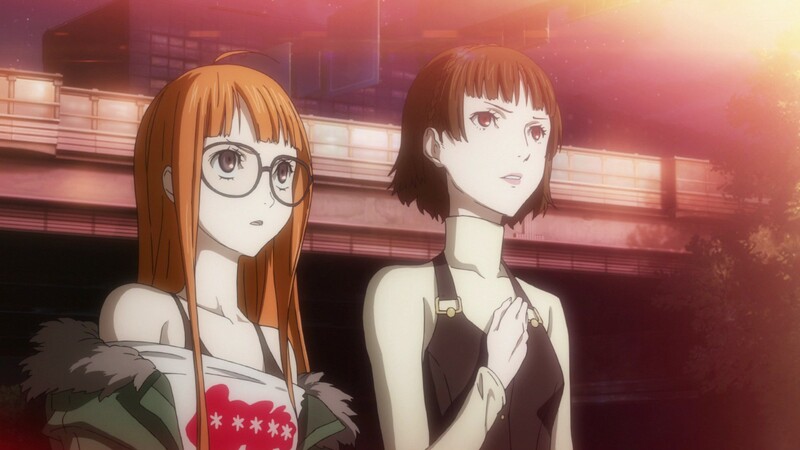 While Persona 5’s flaws may be more glaring than others’ on this list, what it brings to the table outshines even some of the higher ranked games. Coming from someone who couldn’t get into Persona 4 Golden (sacrilege, I know), the terrific story, expert character designs, soundtrack, and art direction ooze from the game. Persona 5 will be a game that defines turn-based titles this generation, as it should. Now there is nothing else to do but count down to Persona 6. Moving into the top three games, Cuphead was a hard-fought contender and deserves the spotlight it has been getting this year. First debuted in 2014 at E3, it has felt like an eternity since we first got a glimpse of the game’s 1930s-era style. However, that waiting was worth it. 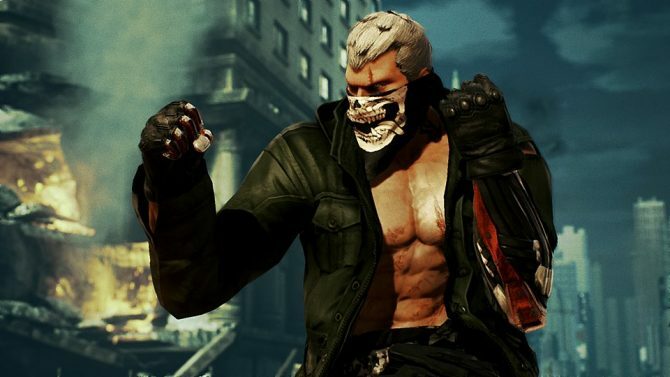 I have never seen a game that is so strict to an unwavering design choice and, matched with the brutal-and-unforgiving gameplay, I have nothing but deep appreciation for Studio MDHR. 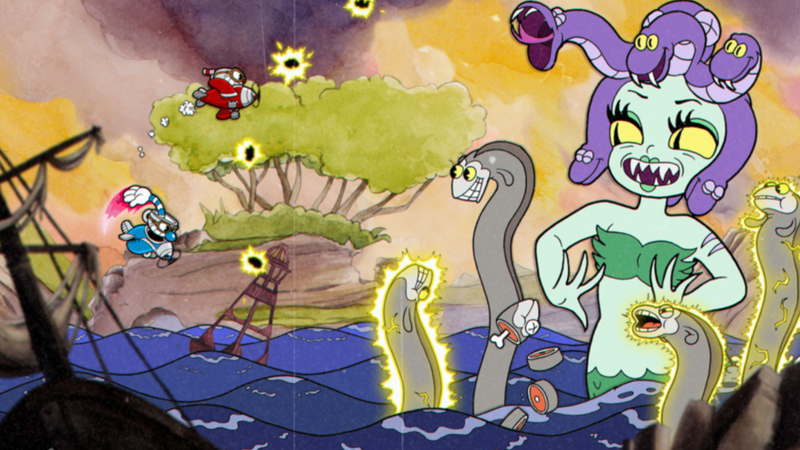 Cuphead is a piece of art, in the very literal sense, and must be experienced. One of the two 10s I awarded this year, Super Mario Odyssey is a blue-print for expert game design. 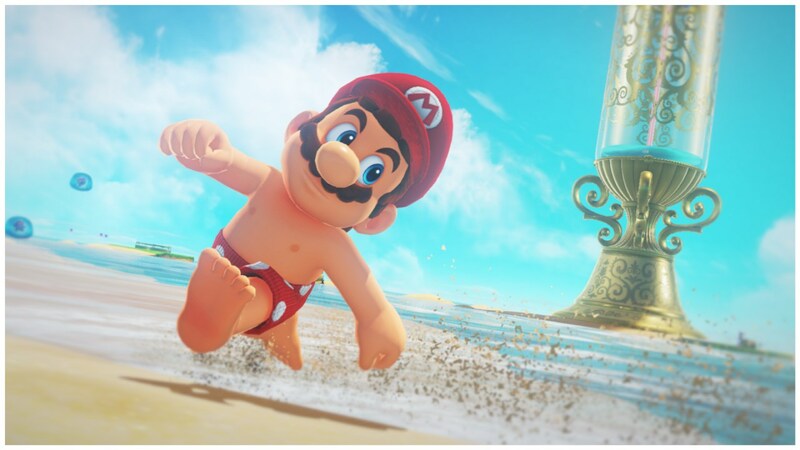 A benchmark release for the fledgling Nintendo Switch, Super Mario Odyssey shows off Nintendo in their most raw, creative form. Pushing a series of different environments, hundreds of collectibles, and varied environments that push the Nintendo Switch, I felt then (as I do now) that this is the Nintendo Switch’s killer app — a game that will be fun for anyone that can get their hands on it. 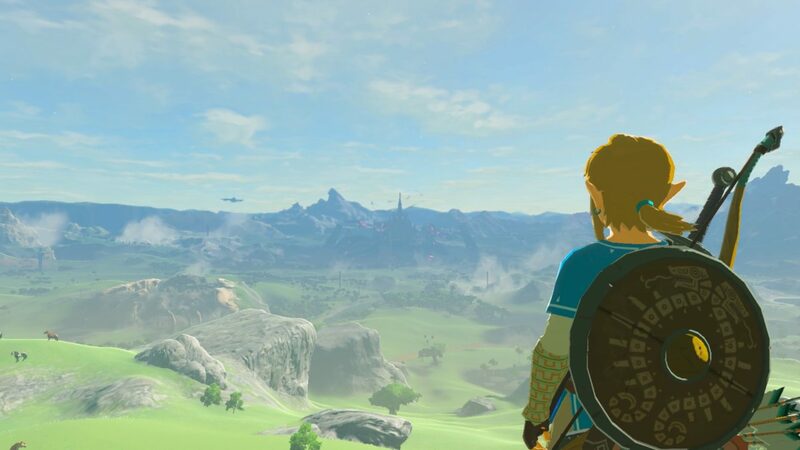 Last on the list is The Legend of Zelda: Breath of the Wild: a game that is flawless in execution, innovative in gameplay, and reverential to the series’ past. 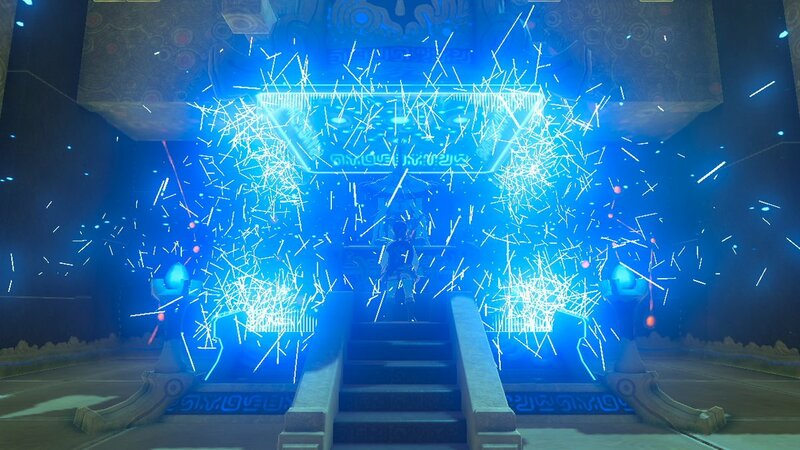 While too much of the series has delved into tutorialization or trying to fit into the mold that The Legend of Zelda: Ocarina of Time created, Breath of the Wild returned to the basics: mystery, non-linearity, and experimentation. Hell, there are still things getting discovered weekly in this game — which released months ago. 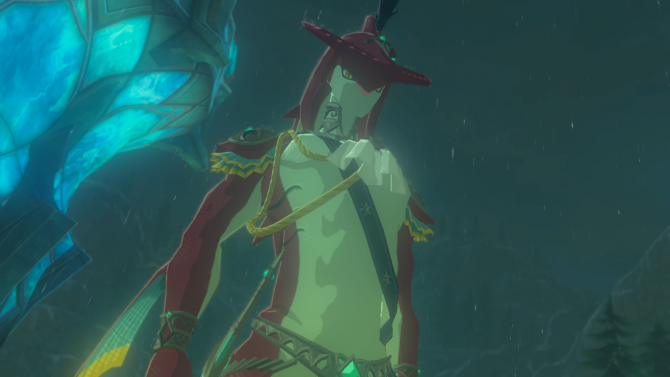 While it may have less public appeal as compared to a Super Mario game, The Legend of Zelda: Breath of the Wild is a masterpiece for the series and for action-adventure games across the board, and will be readily remembered as a generation-defining title.